DK are on the road. Indefinitely. Again. Putting all the stories together in-situ, both for friends, for editors I know and whose work to help me make things better is very much welcome and valued, and for the guests who are part of our online forums and are subscribers to our online community, S P A C E.
Without S P A C E conversations, things wouldn’t develop or progress: we wouldn’t have richness and complexity, and continuity, without which stuff just stays superficial and boring and rah-rah ‘be like me’ style of blogging or lifestyle crud that doesn’t help anybody in any way at all, if you really look at it underneath the veneer. 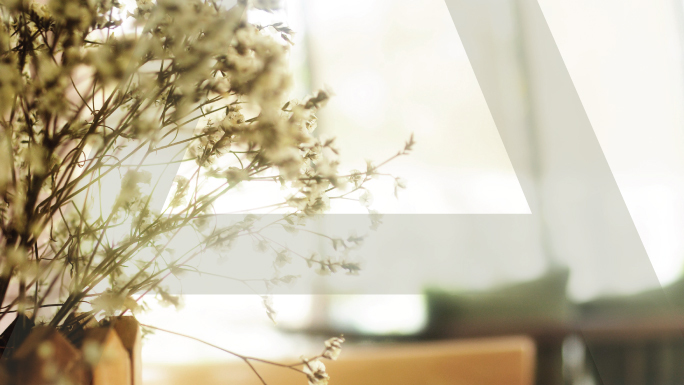 Who wants to read a blog or writing by someone they don’t know? Think about that. That’s why I’m focused *only* on writing my very bestest stuff for S P A C E. And friends. And, of course, collaborators. Coming up to the middle of February and we’ll start sharing the on-the-road zine-making progress in real life at popup salons in cities and towns around Việt Nam. First one is set for 19 February. Today I’m inviting a handful of curious people I’ve met in recent weeks, who are based the city of… well. You can click the link. I’ll be editing and cutting, pasting and sewing, these into miniature books and sharing those out by postal mail—yes!—since the service is excellent here, at the end of my time in this country and before the next one. 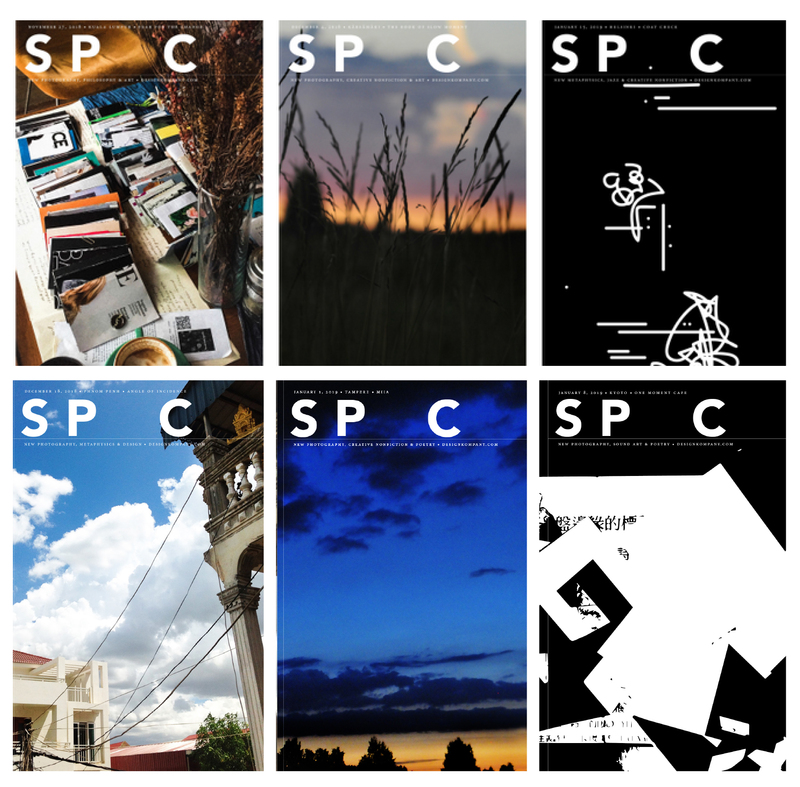 So as to make more and better—and different-er—S P A C E. Follow the story–and be a part of it (interactive forums starting soon)–when you subscribe and get our weekly zine.